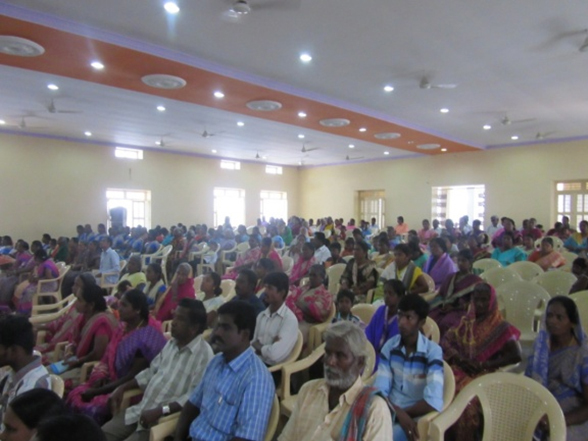 “KOLPING FAMILY DAY” was celebrated on the 18th March 17 at Pastoral Centre, Melaputhur, Trichy. The Tasoos Asst. 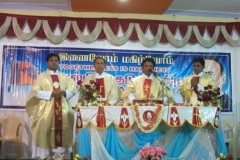 Director Rev. Fr. 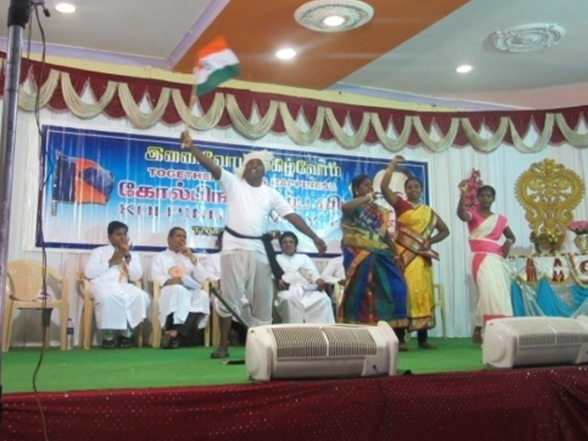 Albert hoisted the Kolping Flag and presided over the Thanksgiving Mass, the Function and then addressed about his experience as Kolping Regional Director at Pondicherry, the Kolping Values and our present scenario in implementation. TMSSS Secretary Fr. Susai Alangaram, Director Fr. 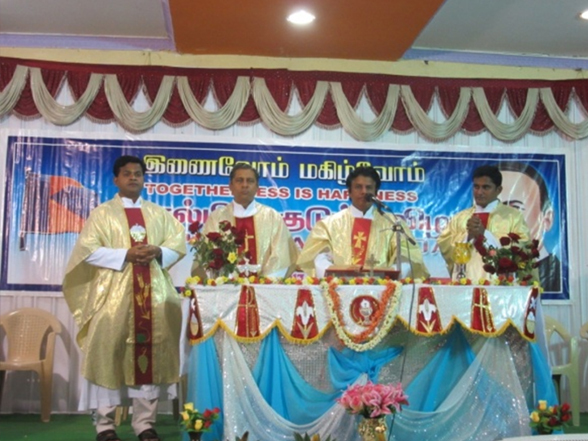 John Selvaraj, and 2 parish priests from Kolping groups were also participated and felicitation given. Annual Report read by the Coordinator and Cultural programs performed by 5 Cluster Kolping Members. 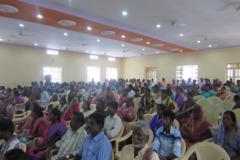 Nearly 850 Kolping members were participated in the program.